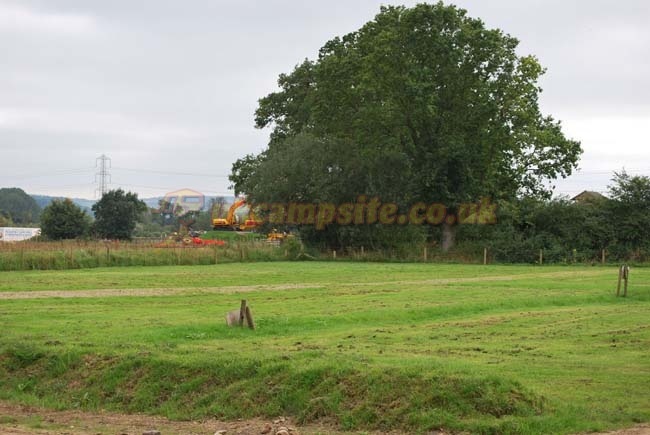 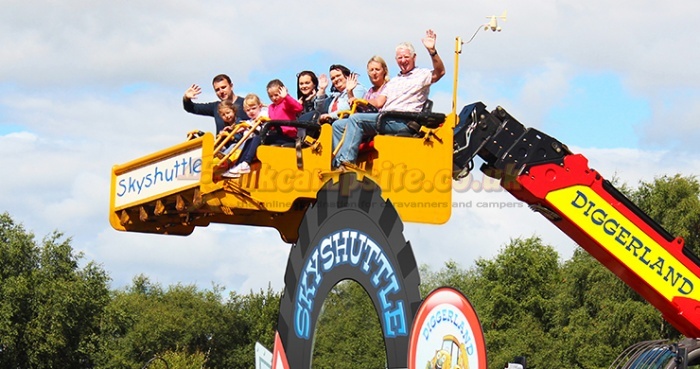 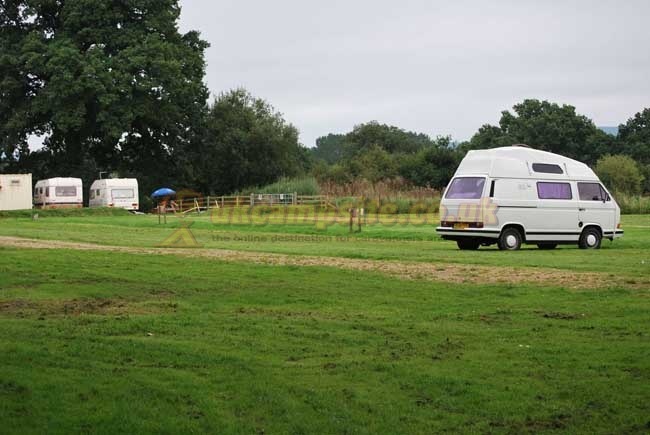 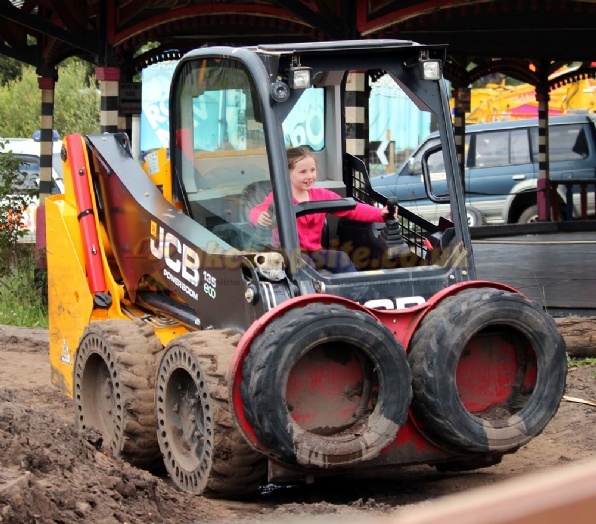 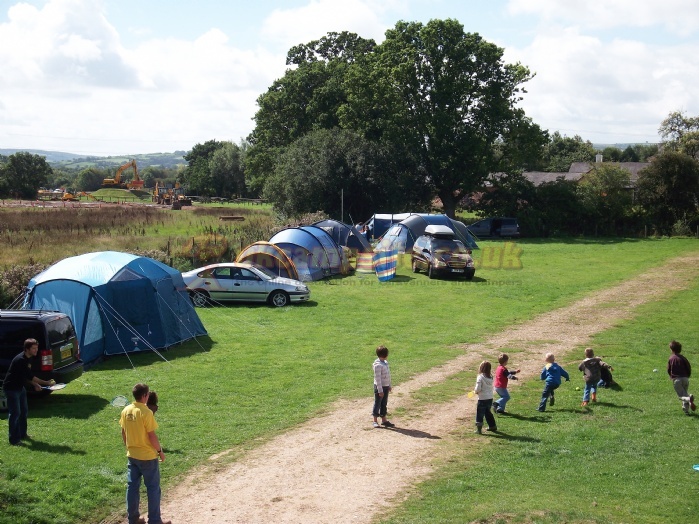 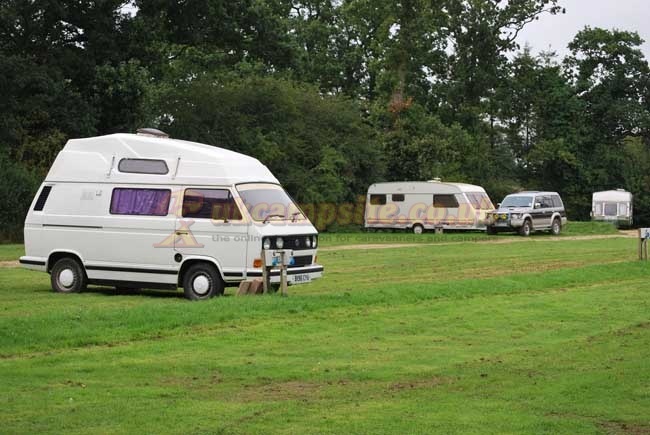 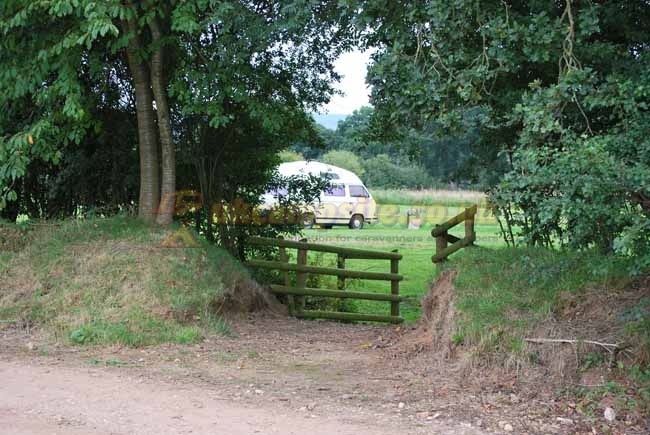 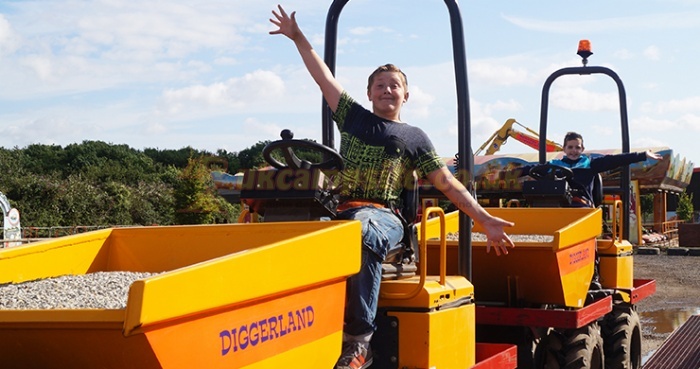 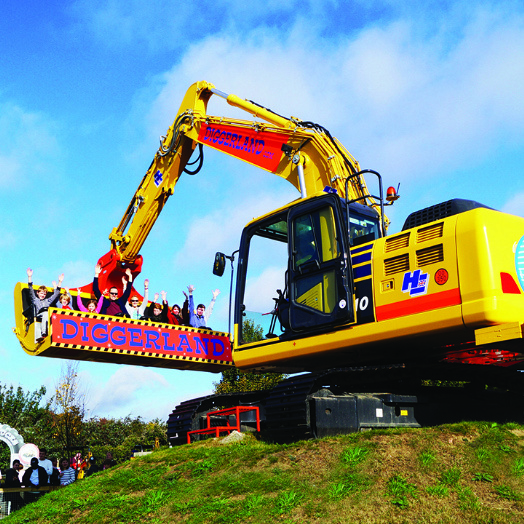 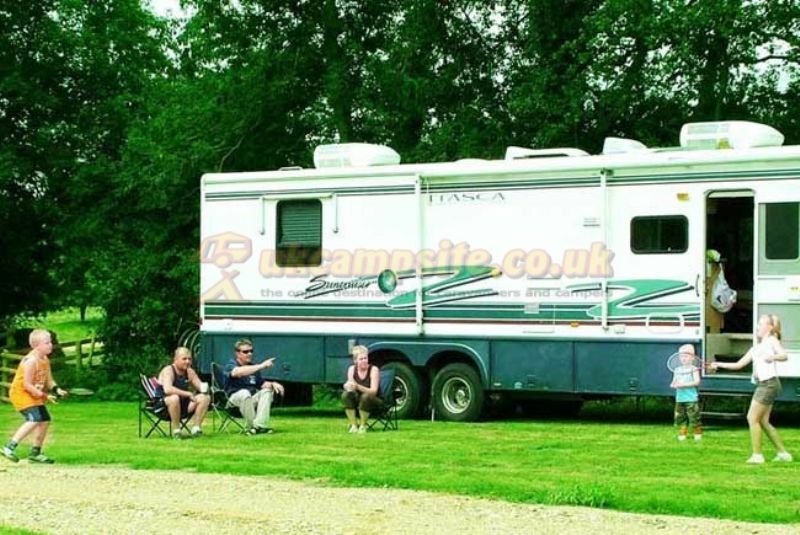 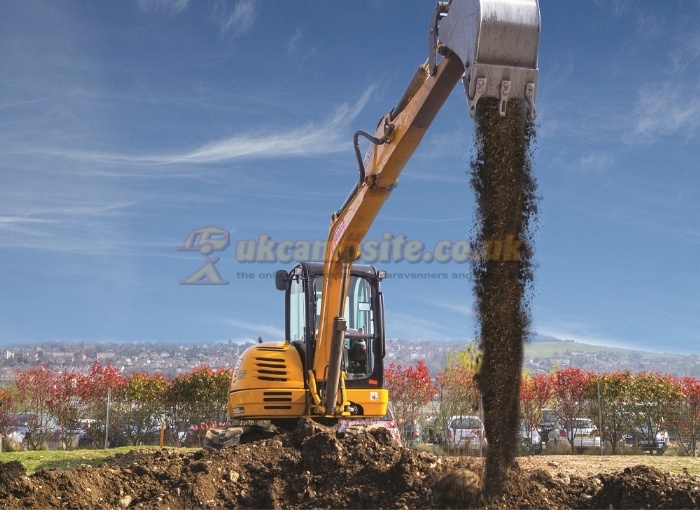 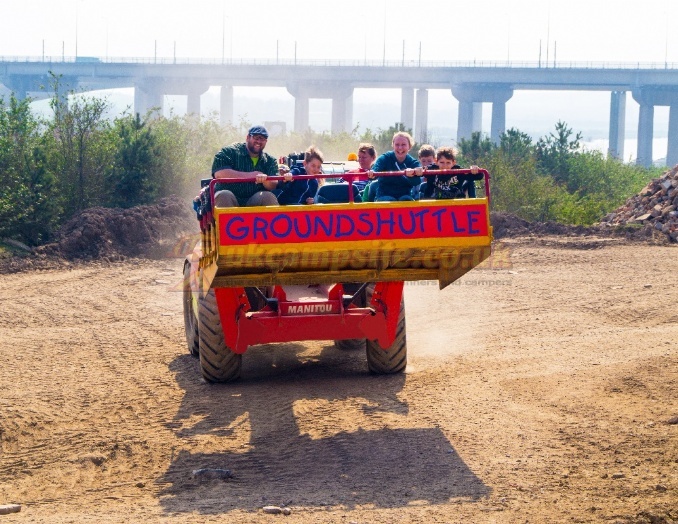 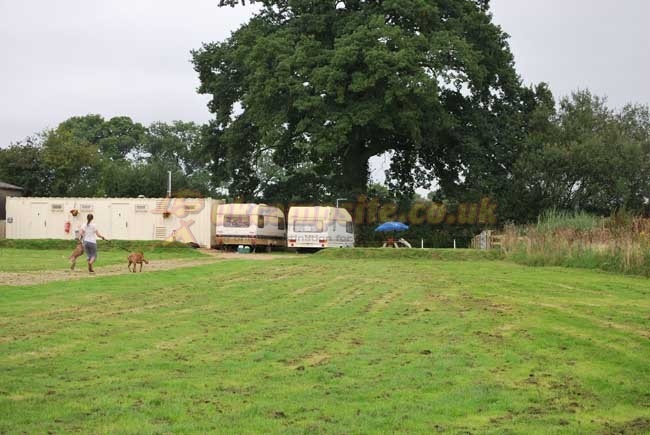 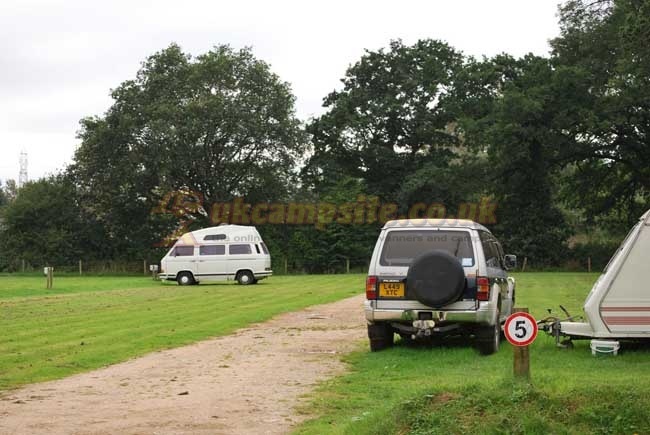 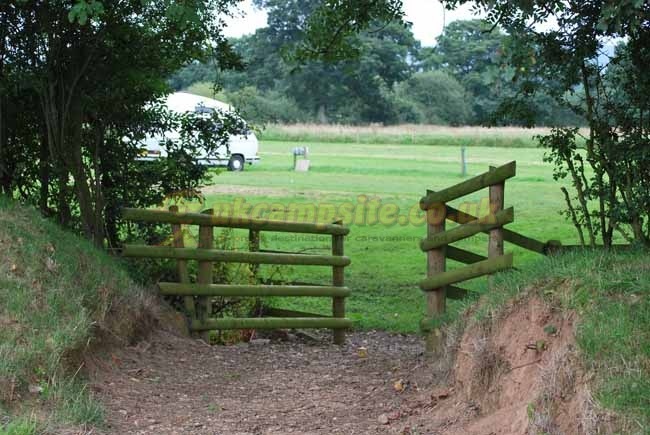 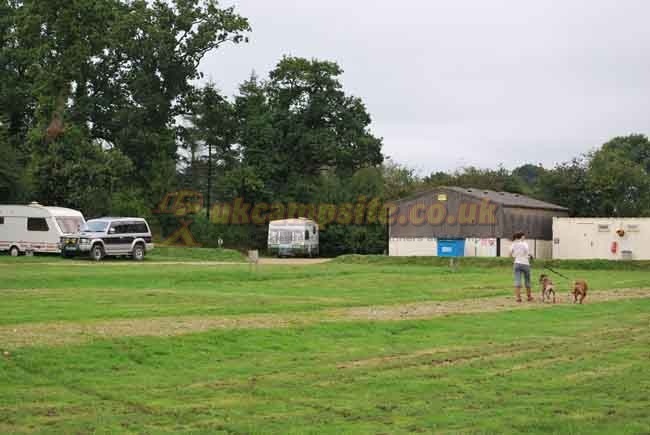 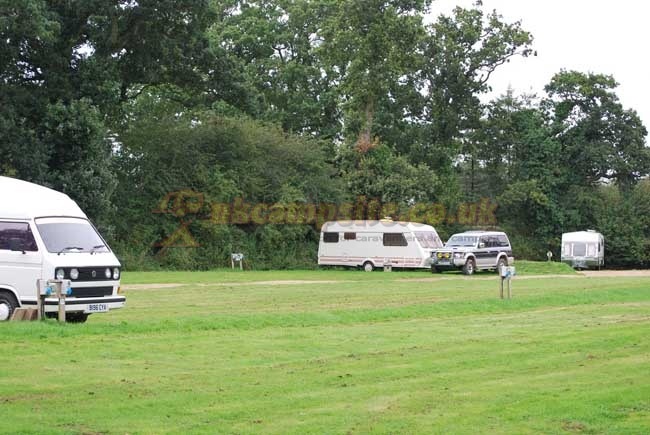 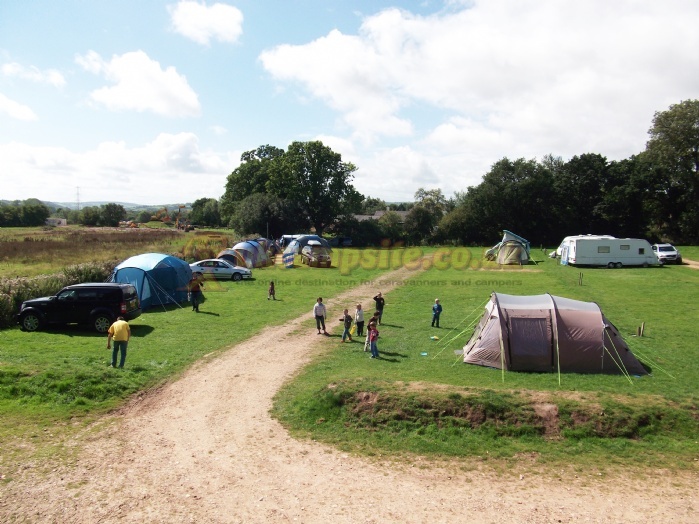 The campsite is easy to get to from either north or south as it is about 4 minutes from the M5 Junction 27 or 28 On the same ground as the camping site there is also the fantastic Diggerland Theme Park and Fishing is available close by. 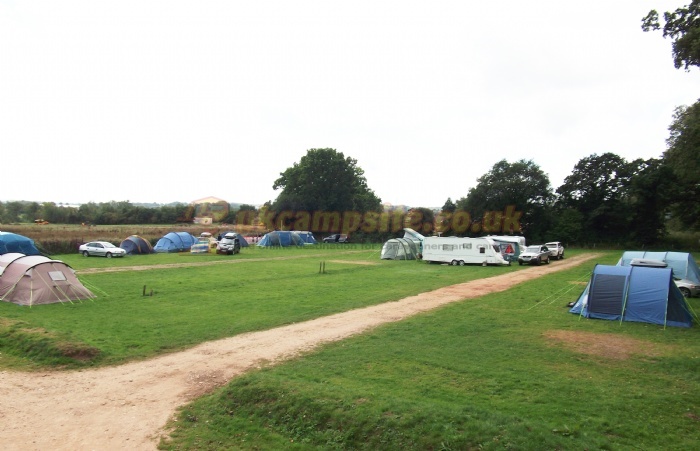 Staying in the campsite you are surrounded by the beautiful Devon countryside which is perfect for enjoyable long walks or bike rides. 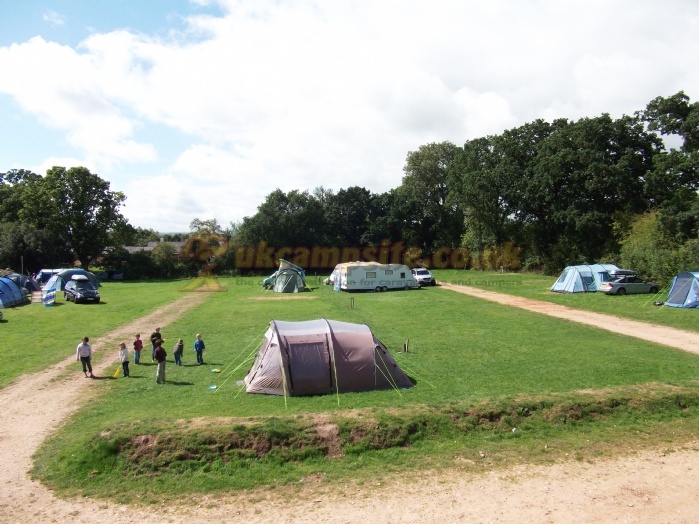 Within a 5 mile radius there is the Yaraks Birds Of Prey Falconry Centre, Grand Western Canal, Coldharbour Mill Museum. 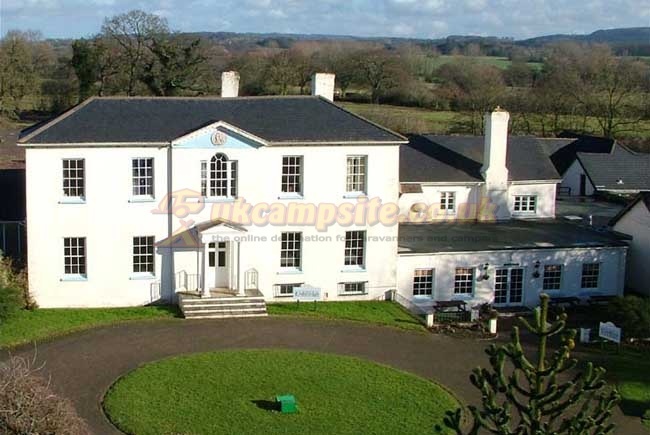 Within a 10 mile radius visit St Peter's Church, Tiverton Castle and Off Piste Horse Riding.